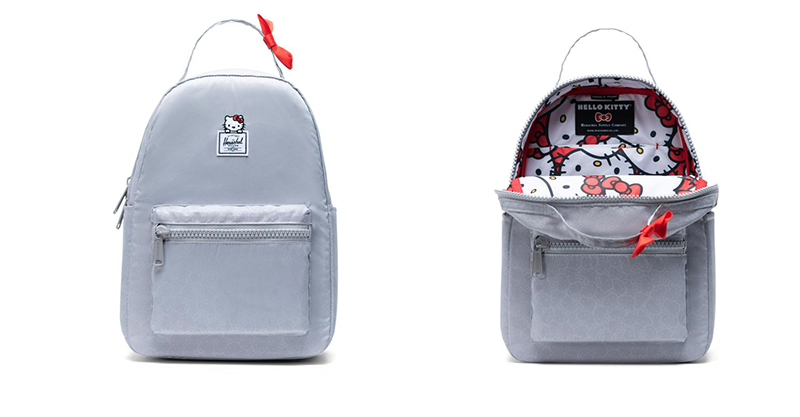 What do you get when you combine the much-loved cutes of Sanrio’s Hello Kitty with the style and function of Herschel? 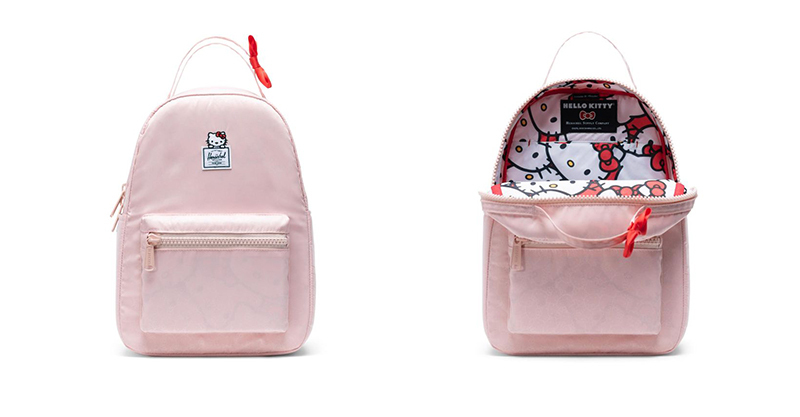 You get some freaking lovely backpacks which look cute AND last the distance. This just-released collab features four styles – three different sizes in backpacks and a handy bum bag too. The smallest backpack is called the Nova Mini and it retails for US$59.99. The next size up is the extra-small sized backpack which sells for US$69.99. 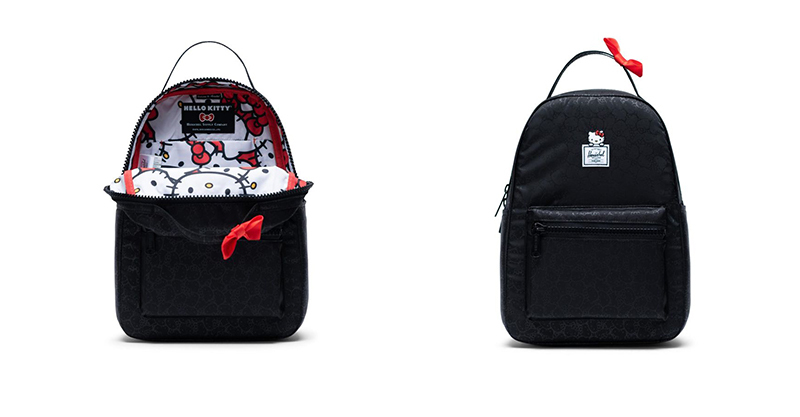 The biggest Hello Kitty X Herschel backpack is the mid-volume size and it’s priced at US$74.99. And the bum bag? It’s US$34.99. 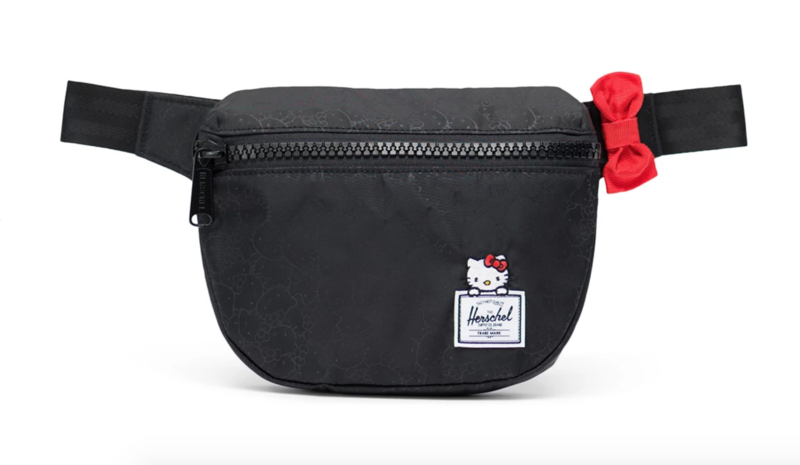 The backpacks and bum bags come in black, rose pink or grey and all have the distinctive Hello Kitty lining, the Hello Kitty X Herschel badge and a feature a cute red bow because … it’s Hello Kitty and bows are non-negotiable! These bags are selling out super quickly so hop to it if you fancy one, or keep your eye on eBay or Facebook reselling groups. See the full range and grab one for you – or your kiddo – at Herschel‘s US store. 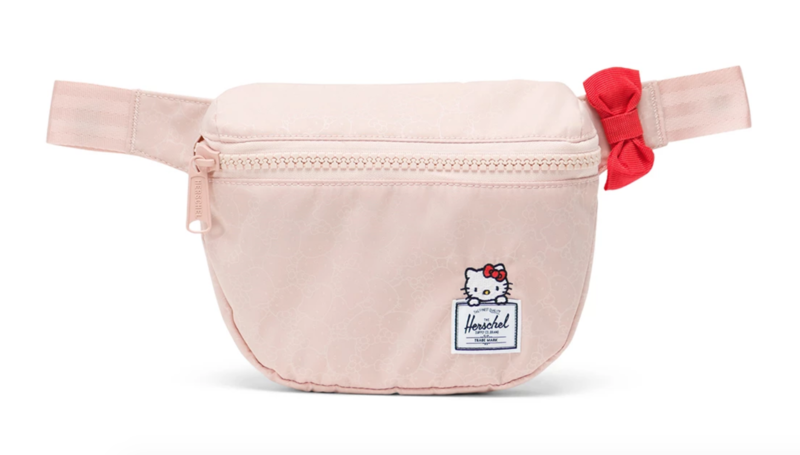 Apparently, there’s even more Hello Kitty vs Herschel products due for release later in the year, too. Note that any items unavailable to ship to Australian addresses can still be purchased and shipped by using a site like Australia Post’s ShopMate.